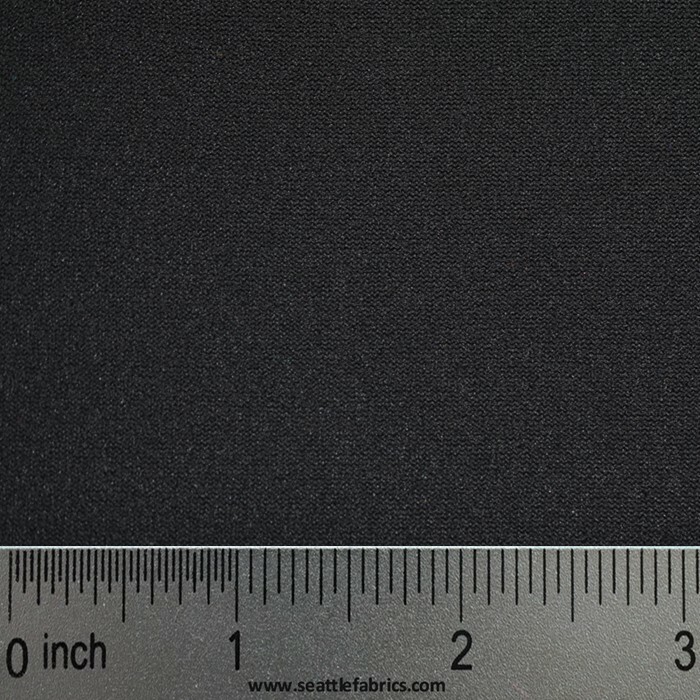 Order 1.5 MM Neoprene samples and get a 4" x 2" sample piece of 1.5 MM neoprene. A great way to verify the right weight and texture for your project. Order each type individually.